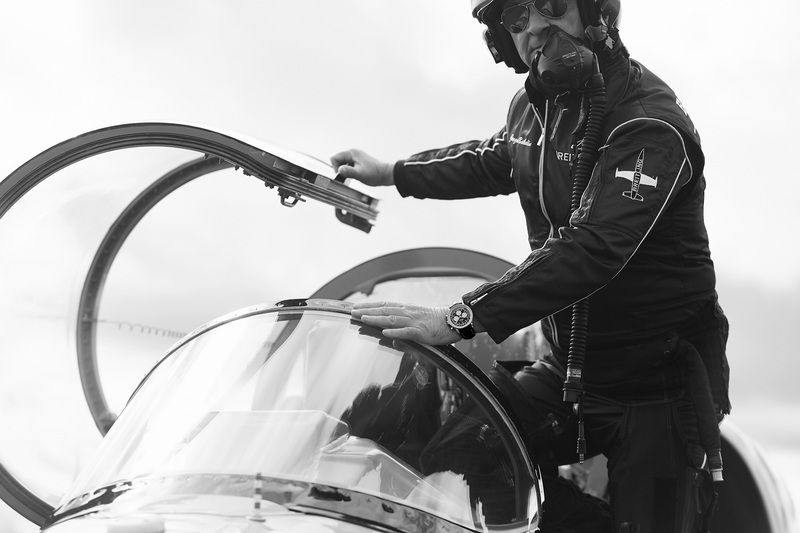 Breitling is continuing the roll-out of promotions built around ‘squads’ of celebrated professionals who are united by a shared passion, goal, or mission. 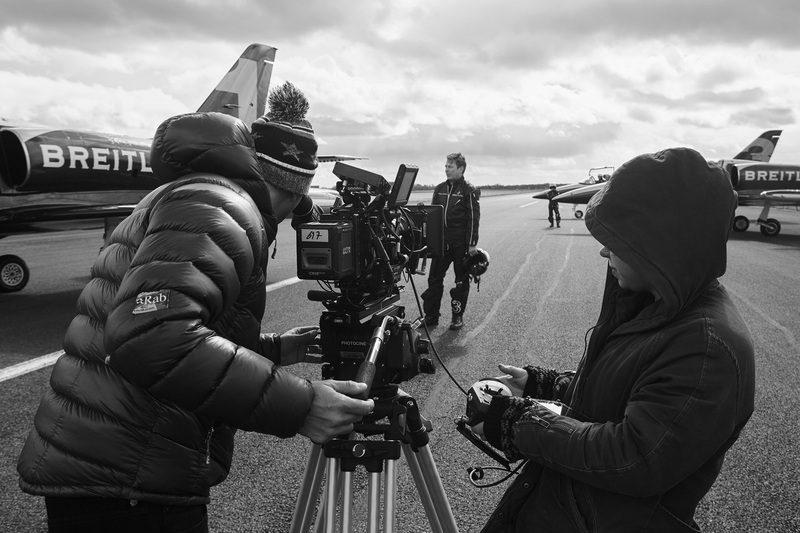 The latest addition to what the company calls its #squadonamission advertising campaign shows behind the scenes footage of the Breitling Jet Team Squad. 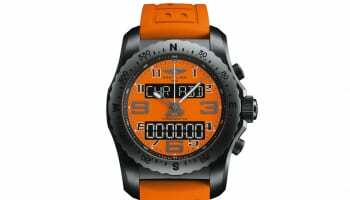 Since 2003, the aerobatics team has reflected the brand’s storied aviation heritage. 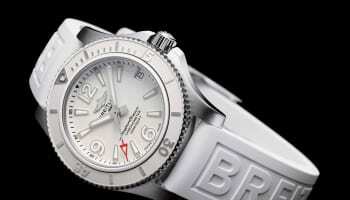 Breitling CEO Georges Kern says that the association is as relevant today as ever. 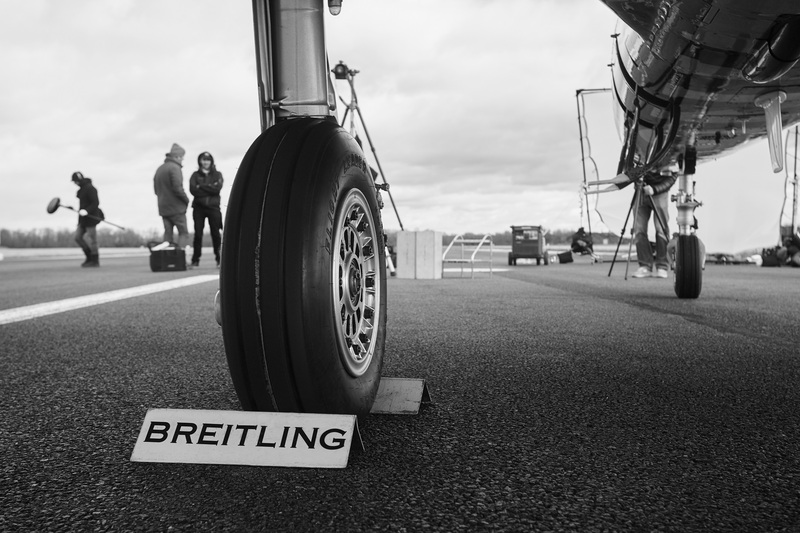 “We and the Breitling Jet Team are characterised by some striking synergies, notably technological achievement and mastery, aesthetic sophistication, and human excellence. Be prepared for amazing things,” he trails.